► A small team of award winning copywriters and audio producers with decades of experience. 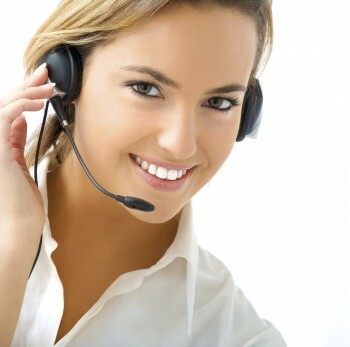 ► Slightly crazy about on hold messages and their powerful contribution to your marketing mix. ► Keen to help promote your business, products, services and business image effectively to your target market. So - How do we do things here? On Hold Messages Australia is a small web-based company focussed completely on the delivery of high quality, exceptional service and affordability. Our team has been in the professional audio industry for over 20 years. We began producing On Hold Messages back in the late 1990′s as side projects for radio clients who asked “…do you do On Hold too?”. Today, we focus these award winning creative and production skills on supplying professional, purposeful and great sounding on hold messages. have a large office or extensive staff. have a team of sales representatives cold-calling randomly. We realise we have to work extra hard to keep you satisfied. Our goal is to develop long-term relationships with every one of our clients so that we’re top of mind when it comes time to update your On Hold Message. We want you to rave about us to everyone you know to help grow our business… so we better do a great job, everytime! If you’d like to discuss how we can best serve you, please contact us anytime. We’d be happy to put your mind at ease and answer any concerns or queries you may have. We look forward to speaking with you soon.